When it comes to tree service in Lancaster County PA, it’s important that you hire a company with the right tools. At Sunny Slope Tree Service, we know how dangerous the job can be and how no two trees are the same. This is why we come to every job fully licensed and insured with state-of-the-art equipment. With the right gear, we can take on even the most complicated or hazardous jobs. Your property value is directly affected by the condition of the plants and trees on your acreage. Unsightly diseased and contaminated species are an eyesore to you and your neighbors. This can result in lower pricing opportunities for you and the surrounding property owners. Strong healthy trees withstand higher winds and flooding better than sickly specimens do. Their roots are tough and the trunks are able to sway and bend in the wind with some flexibility. Trees with deep roots resist rising waters and provide a buffer against the sudden water current. Trees that have been maintained and cared for are less likely to lose large branches during a storm. Routine maintenance procedures allow you to identify excessive growth, diseases, and pests before they become too big a problem. It makes scheduling the work easier and helps you protect your property from damages. Protect your property and your investment by giving your trees, shrubs, and bushes regular care. They will keep your grounds looking great while buffering against high winds and rain. Sunny Slope Tree Service has been helping residential and commercial clients alike for over 20 years. Since our beginnings as a small operation with only a truck and a chainsaw, we’re grateful to have grown our company to what it is today. We offer 24/7 Emergency Service to help with unexpected events, and we also offer preventative services like trimming and removal to help prevent any falling trees from damaging your property. 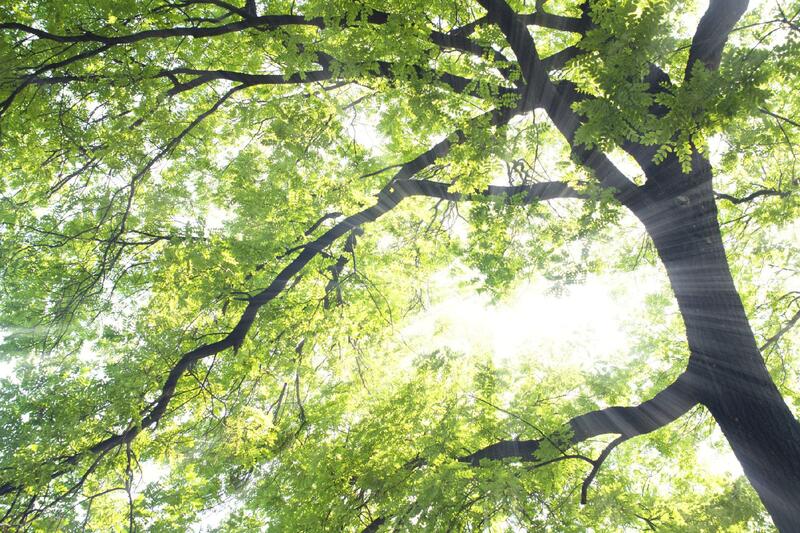 To find out how we can help you with your trees, call us today to request a consultation!